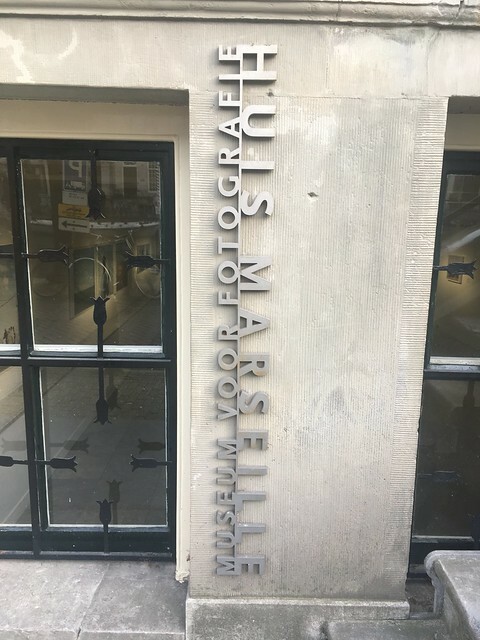 There are two photography museums in central Amsterdam – Huis Marseille and Foam – both on the Keizersgracht. 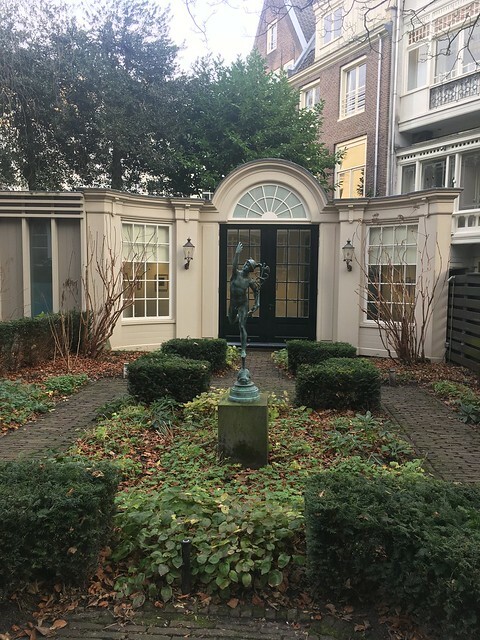 Huis Mareille is the longest established and is located in a couple of adjacent 17th Century canal houses. During our day in Amsterdam at the end of December we decided we’d visit to see the current exhibition of work by African photographers and also to have a look at the buildings. I’d have liked to have visited Foam as well, but time was limited. I’ll have to save that for another time. built around 1665, was originally owned by a French merchant called Isaac Focquier, who named the house after the French port he must have known. 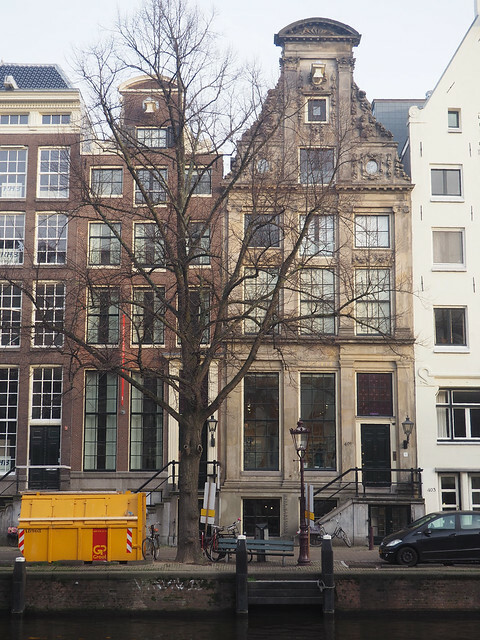 In September 2013, the exhibition space was was extended by incorporating the house next door, at Keizersgracht 399. Although adapted as modern exhibition spaces, both houses still include original features, such as the ceiling stuccowork in the entrance hall and a painting on the ceiling of the Garden Room. There’s a garden at the back of the house with an 18th Century “garden house” which has been renovated and also used as an exhibition space. 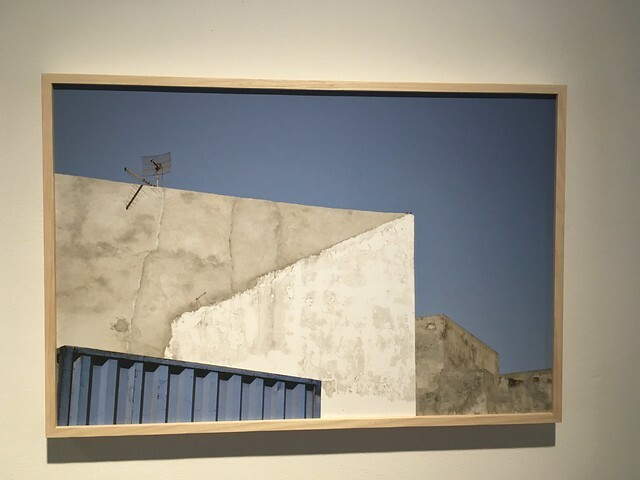 The exhibition, Recent Histories, features images by African photographers from the museum’s own collection and also works from the Walther Collection (New York/Neu-Ulm). Until the last decade of the 20th century African photography was generally seen in the context of travel and ethnological photography, and usually done by Westerners. the influences that social, economic, and political developments are having on landscape, public space, architecture, and daily life, and what these developments mean for their own identity. I didn’t have time to make any detailed notes or to take too many snaps of the images (always seems odd, photographing photographs!) 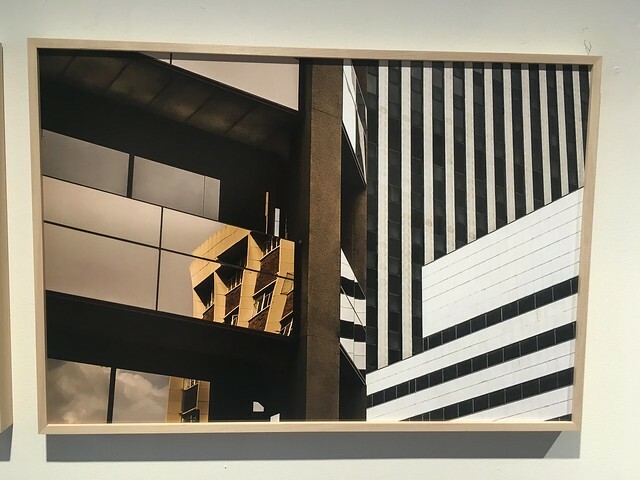 However, my favourites were probably the photographs of buildings by Mame-Diarra Niang , who, although she was born in Lyon, and lives in Paris, was raised between Ivory Coast, Senegal and France. The photos were from her series Metropolis, shot in Johannesburg and At the Wall, taken during taxi journeys in Dakar. I really liked the way that some of the photos looked more like abstract paintings than images of real buildings. 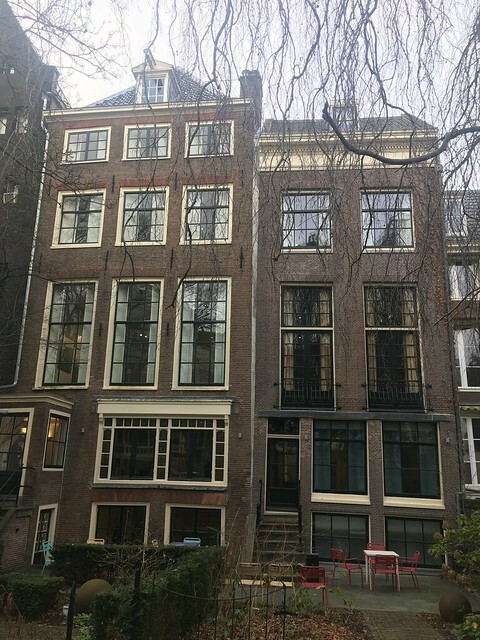 This entry was posted in Architecture, Photography, Travel and tagged Amsterdam, Architecture, Netherlands, photography, Travel by ms6282. Bookmark the permalink. Thinking Amsterdam is on the serious “this year” list, I’m going to have to read all your blogs and then pick and choose-so much to see!